Patient Medicines Blown Glass was started by Robert Coleman in about 1973, and was continued by him until his passing in 2015. Shortly thereafter, the tradition of Coleman glass and Patient Medicines was continued by Robert's son, Sebastian Coleman. Sebastian Coleman has been involved with glass his entire life. 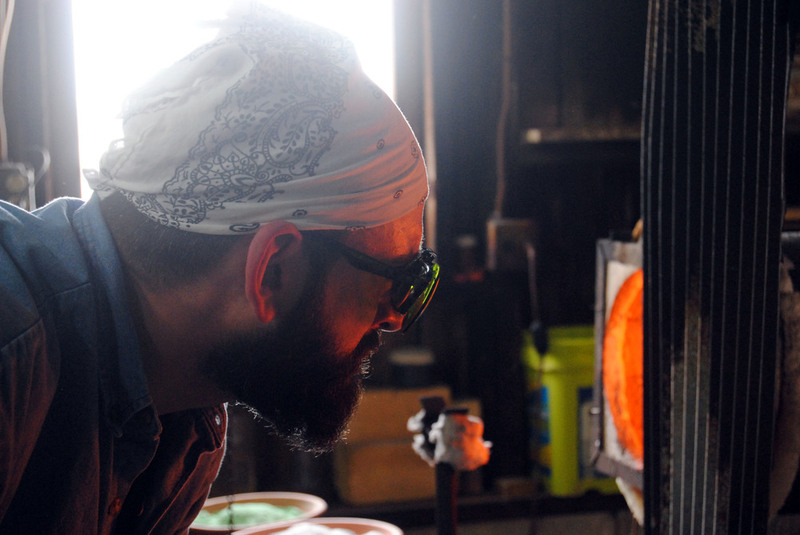 Starting with the attendance of shows with his parents, Robert and Vicki Coleman, at around 18 months of age, he then moved on to cold working glass with the help of his father at age 3. Growing up with involvement in almost all aspects of the business, he began blowing glass on his own in around 1996 at the age of 15. After graduating from the College of Wooster in 2004, he the spent 11 years in the biotech / pharmaceutical industry, playing a wide variety of roles for several companies. 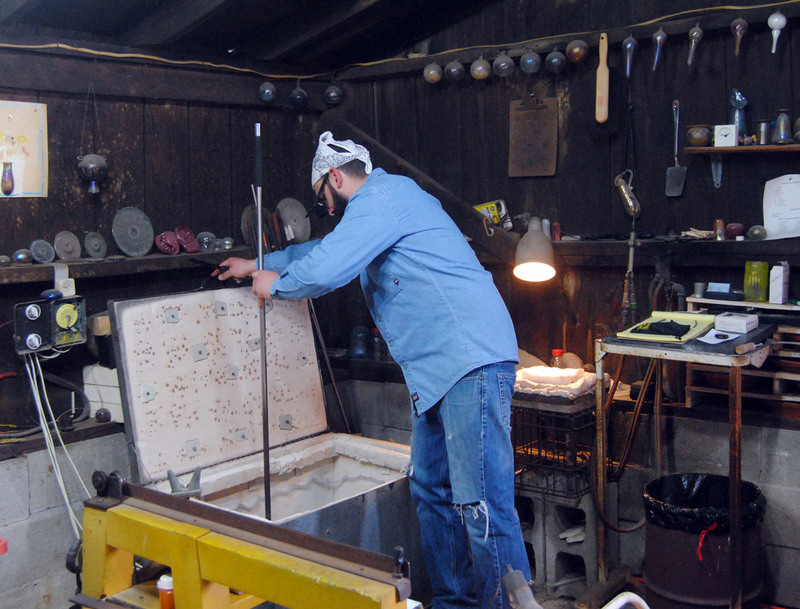 In 2015, after the passing of his father, Sebastian decided to keep the furnace lit, and carry on the tradition of Patient Medicines and glass in the Coleman family. He is applying the lifelong training received from his father to produce both traditional and newly designed forms, and fully pursue a life long passion for glass. 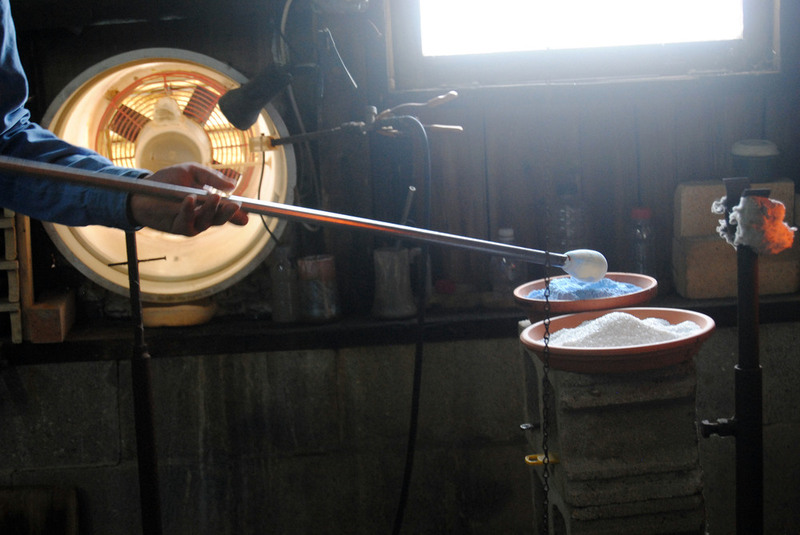 He is producing glass using traditional materials and techniques in the hot shop on the family farm in Mt. Vernon, Ohio, where Patient Medicines has been located since 1978.